The European Federation of Journalists (EFJ) sent a letter to the Commissioners Gabriel and Oettinger on 24 May 2018 to express our concern that freedom of expression will not be reflected in the Multiannual Financial Framework (MFF). We believe that it is crucial for media freedom and media pluralism to be given a clear priority in the EU budget for the future (2021-2027). 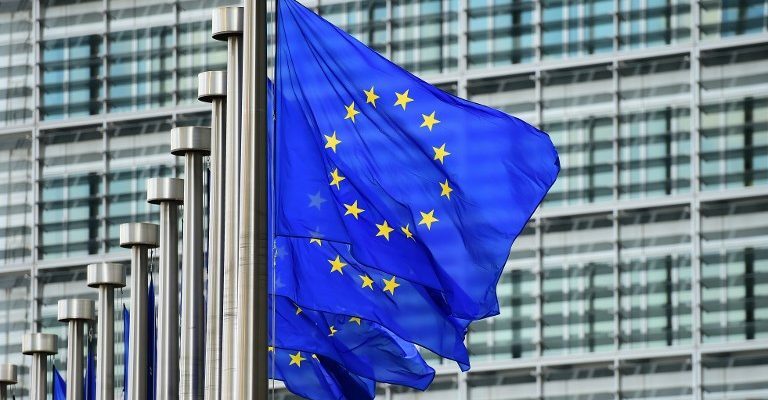 Other media freedom organisations like the ECPMF sent a letter to Commissioners Gabriel, Navracsics, Oettinger and First Vice-President of the European Commission Timmermanns. 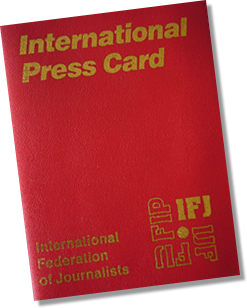 We write to you on behalf of the European Federation of Journalists (EFJ), Europe’s largest journalists’ organisation representing about 320,000 journalists in 44 countries. We together with other press freedom organisations – express our concern that the EU proposal on funding (Multiannual Financial Framework, MFF) does not include a sustainable budget line allocated to the protection of freedom of expression in Europe. With great regret, we notice that media freedom and media pluralism are not mentioned specifically in the document. However, we strongly believe that it should be given a clear priority. Independent journalism is far more than an “added value” to the European Union. It is a fundamental right and duty. The European Charter on Fundamental Rights underlines freedom of expression. Recent events across the EU show that press and media freedom need to be strongly defended to protect democracy, public discourse and even the lives of investigative journalists: Unfortunately, the situation of press and media freedom is deteriorating in Europe. 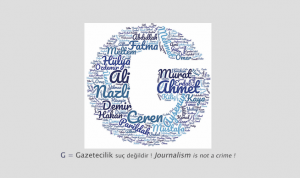 Many EU member states fail to guarantee an enabling environment for journalists. We notice worrying developments, e.g. in Poland, Hungary, France, Spain and Bulgaria, to name but a few. The assassinations of Ján Kuciak in Slovakia and Daphne Caruana Galizia in Malta are sad examples and the tip of the iceberg. The recently adopted resolution on media pluralism and media freedom in the European Union (2017/2209 (INI)) underlines the importance of ensuring adequate working conditions for journalists and media workers, in full compliance with the requirements of the EU Charter of Fundamental Rights, the European Charter on Freedom of the Press and the European Social Charter. 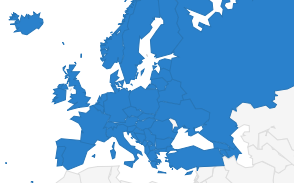 According to the European Parliament resolution of 21 May 2013 on the ‘EU Charter: standard settings for media freedom across the EU’, member states of the EU need to respect, guarantee, protect and promote the fundamental right to freedom of expression and information, as well as media freedom and pluralism. Hence, they need to refrain from exerting, and to develop or support mechanisms to impede, threats to media freedom. Dear Commissioner, as you know, we have been part of the EU High Level Expert Group on fake news and Disinformation, and we have fully supported the recommendations. We are very surprised that these coherent proposals are not reflected in the MFF for the coming period. Please reconsider the need for financial support for such initiatives, as well as support for investigative journalism and monitoring of media freedom and pluralism, investment in digital and media literacy, and advocacy work by civil society and journalist’ organisations. We hope that such measures to ensure independent media are envisaged and will be included in the MFF. We would like to ask you for your personal endorsement on this.